You didn’t think Mega City One’s judge, jury, and executioner was going to let the Merc With a Mouth have all the fun now, did you? Nipping at the heels of FXX and Marvel’s announcement of an adult-oriented Deadpool series, Entertainment Weekly is reporting that a live-action Dredd series – aptly titled Judge Dredd: Mega City One – has entered “early development” at IM Global and Rebellion, the games studio that assisted in the development of the Karl Urban-fronted Dredd movie back in 2012. Indeed, Rebellion’s other credits include Battlestar Galactica and Helix, so Mega City One shouldn’t have any problem attracting top-tier talent. 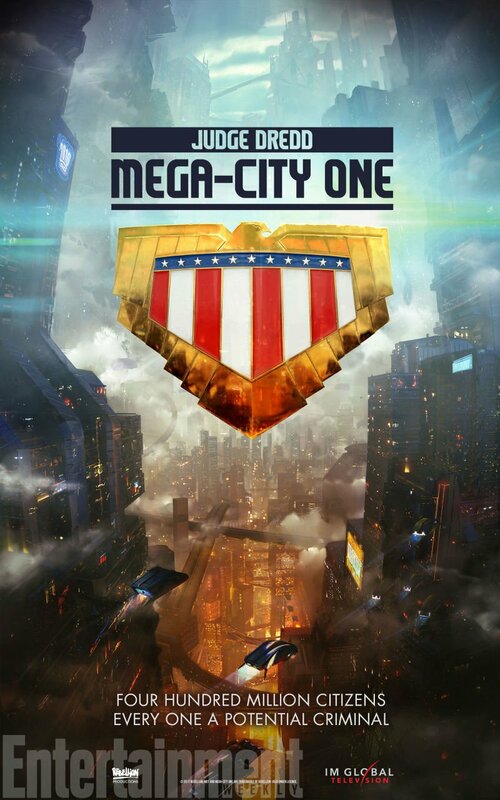 Staying true to John Wagner and Carlos Ezquerra’s source material, Mega City One is set to take place in a futuristic megalopolis riddled with crime and villainy. Dredd is one of the many Judges populating said cityscape, who famously stand as judge, jury, and executioner. 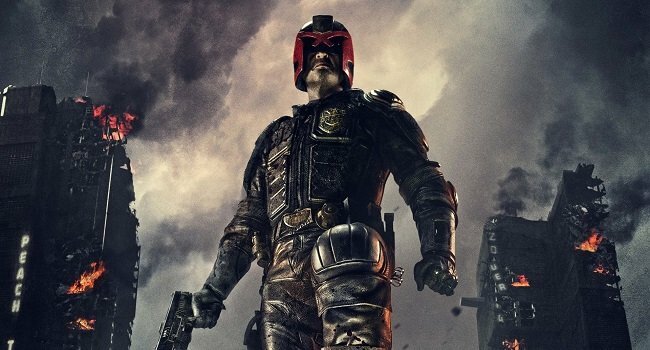 There’s no mention of a network for Judge Dredd: Mega City One just yet – ditto for casting – but it would almost be unthinkable if the series didn’t get picked up further down the line. We’re very excited to be beginning the journey to get more of Judge Dredd’s Mega-City One on the television screen. Thanks to the legions of fans who have kept up pressure on social media, and a lot of background work and enthusiasm, we aim to make a big budget production that will satisfy both our vast comics audience and the even greater general screen-watching public. Following in the footsteps of Deadpool, IM Global is now beginning to make headway on Judge Dredd: Mega City One. For years, John Wagner and Carlos Ezquerra’s no-nonsense law enforcer has been linked with a spinoff TV series, and it looks like those wishes have finally been granted. But what are your thoughts on today’s surprise announcement? Do let us know in the usual place.